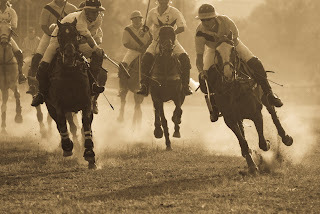 This was taken at the Darlington Polo Grounds in Darlington, PA. The light was fading fast and the dust was heavy. Creating a great photo opportunity. It was very fun and an enjoyable time. 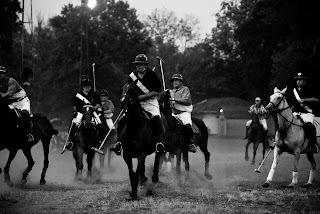 I shot the match with a friend who invited me along and I am glad I went. Another very interesting item about the event is the fact I live within a few miles from the polo grounds but never new they existed. We travel all around the earth and at times miss tremendous photo opportunities in our backyard.